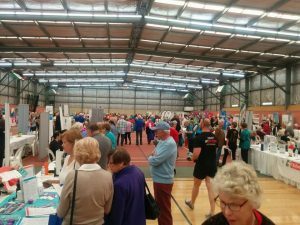 Make sure to Save the date for the Seniors and Carers Expo in Rockingham on Friday 5 October 10am – 2pm at Mike Barnett Sports Complex, cnr Goddard Street and Dixon Road, Rockingham. Come along to receive information from NE Solutions and the all the other 144 Stall holders. Whether you are looking for services, participate in activities, finding out about ongoing programs and or buying products that are available for seniors and carers – there is so much to see and do; and Grandchildren are very welcome too!